Imagine your community as a thriving hub of innovation and impactful connections. What makes this possible? Entrepreneurs. Entrepreneurs drive innovation, local economic vibrancy, and national economic growth. 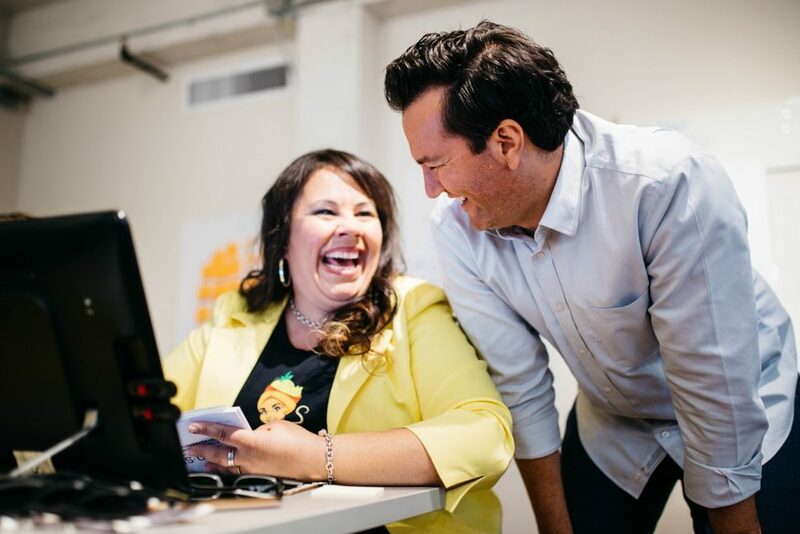 New ventures founded by entrepreneurs account for almost all net new job creation in the USA. Entrepreneurship drives job creation and makes a city a more attractive place to work and live. Despite all the benefits to creating a thriving entrepreneurial culture in a ecosystem, entrepreneurship is still on a long-term decline. Celebrate female entrepreneurs, entrepreneurs of color, low-income entrepreneurs, teenage entrepreneurs, entrepreneurs with disabilities, entrepreneurs of intersectional identities, entrepreneurs that “fail”, entrepreneurs outside of Silicon Valley, all entrepreneurs. Celebrate entrepreneurs on National Entrepreneurs’ Day every November 18th and EVERY other day of the year. Tactical Advice: Work with local media outlets to highlight local stories of entrepreneurs building companies and impacting your community. Think local business journals, radio stations, and tv channels! Entrepreneurship doesn’t happen in a vacuum. Founders’ journeys are bolstered by a thriving ecosystem that provides nourishment and safety. 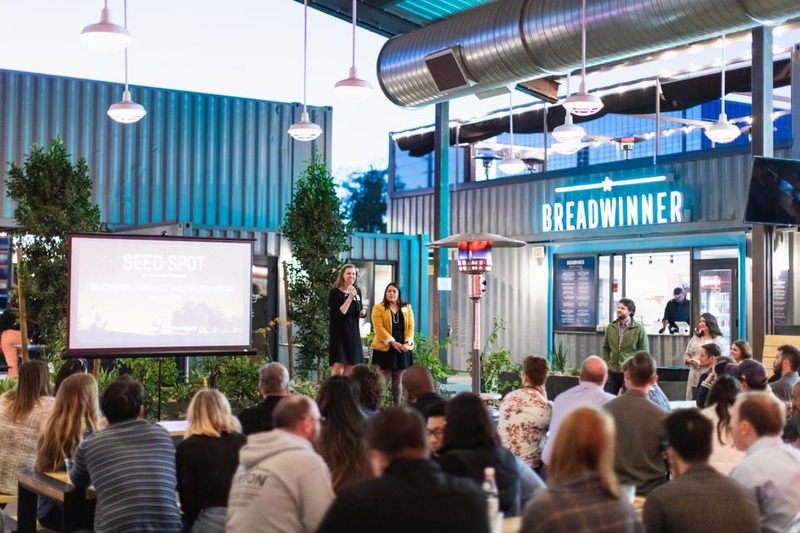 As an Inc.com article by Murray Newlands highlights, a space that fosters community provides entrepreneurs with some key benefits, such as learning from each other’s mistakes, exchanging tips of the trade, making connections, and learning new business skills. When creating a safe space, ensure it is equally accessible to all entrepreneurs. Creating a culture of inclusivity allows for entrepreneurs to dream BIGGER. 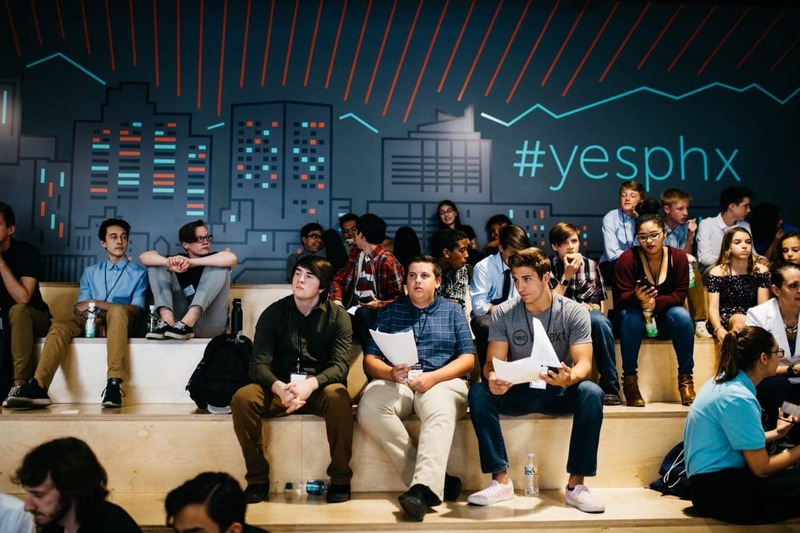 Creating a safe space that protects founders and their teams means developing a shared mindset of acceptance and a culture of impact that strengthens communities. Tactical Advice: Set up a community Slack group to tie your ecosystems together. 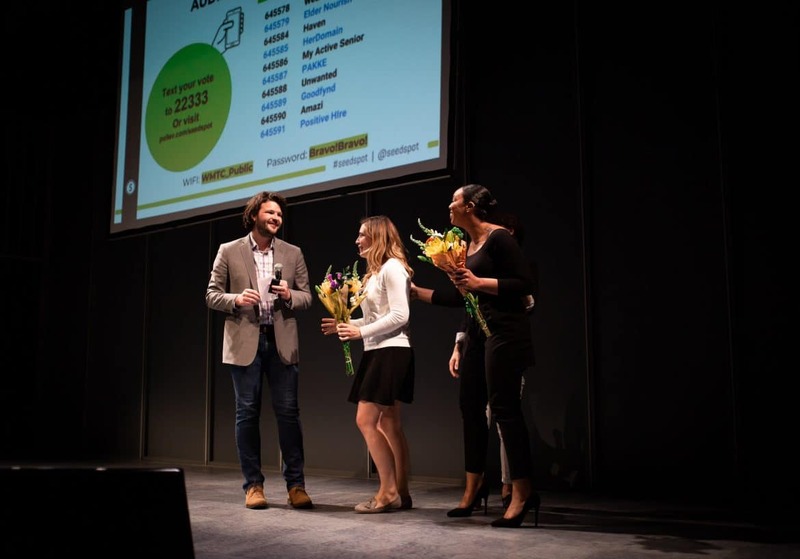 Host programs that are exclusively focused on entrepreneurs like Kauffman’s 1 Million Cups, or SEED SPOT’s 2-Day Launch Camp. An impact-driven startup community does not happen overnight. It takes years of investing in entrepreneurs and entrepreneur programs. Local and national economies go up and down, but a robust ecosystem can weather any cycle to grow and support entrepreneurs throughout. Creating a long-term commitment to an impact-driven ecosystem requires a diverse set of stakeholders, starting first with entrepreneurs. Entrepreneurs must lead the community and they must be representative of the community. 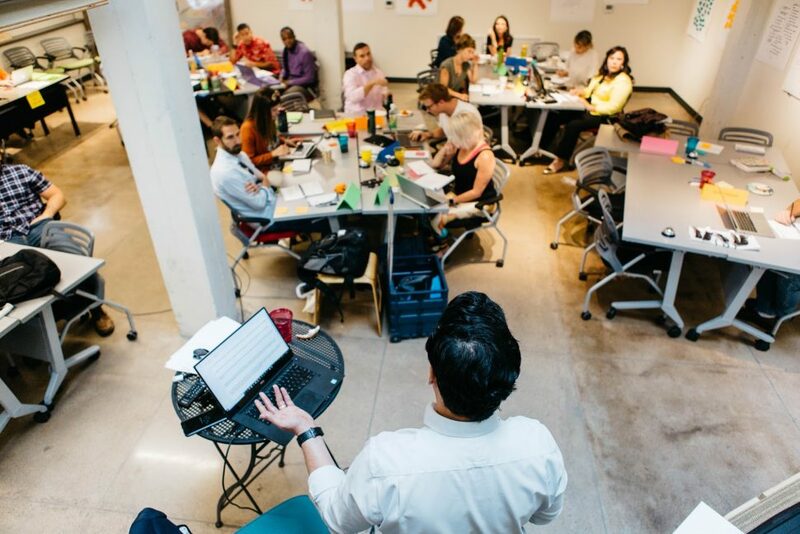 Local economic developers, coworking spaces, universities, foundations, local corporations, hospitals, and local community organizations work side by side entrepreneurs and provide them support. All stakeholders in an ecosystem should be looking at the long-term and focus on providing entrepreneurs with the proper access to programs to support them from idea to scaling: capital, mentors, resources, and media connections. Tactical Advice: Have a diverse set of entrepreneurs leading the ecosystem with others providing resources, tools, and knowledge. If you are an economic developer or an entrepreneur support organization, be sure to ALWAYS listen to what entrepreneurs are saying and needing by hosting a round table or bringing in programs that enable entrepreneurs to express and demonstrate their needs. Every community is unique, vibrant, and teeming with problem-solvers craving the opportunity to make their impactful mark. 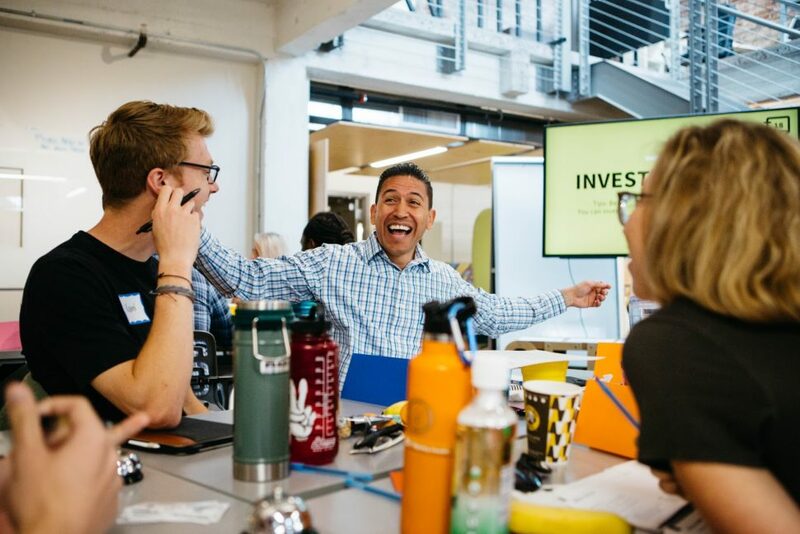 Provide the dreamers of all ages, of all backgrounds, from every corner of the country with an onramp to pursue entrepreneurship surrounded by a community that supports them. Spur local economic development by creating a supportive and inclusive environment that fosters innovation and entrepreneurship. It’s time – go build your ecosystem.